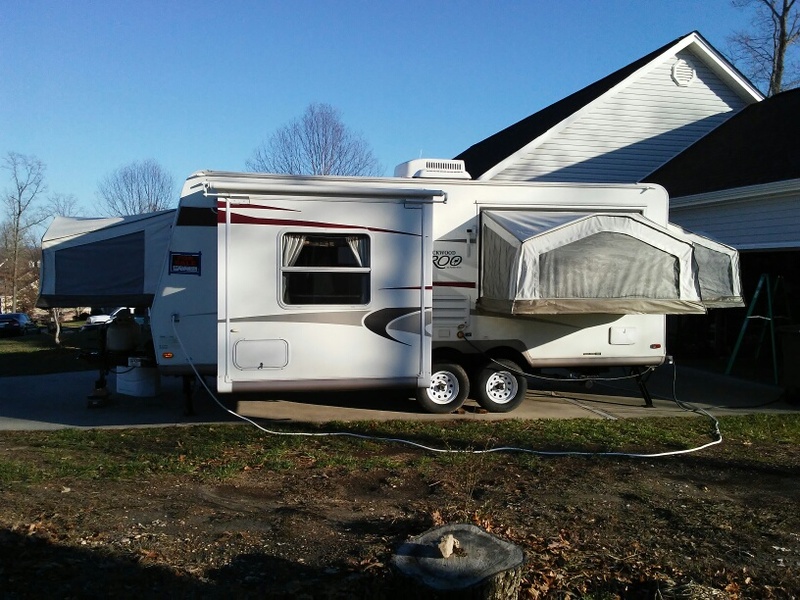 $4,700.00 Wife wants a bigger boat and I want to make her happy! 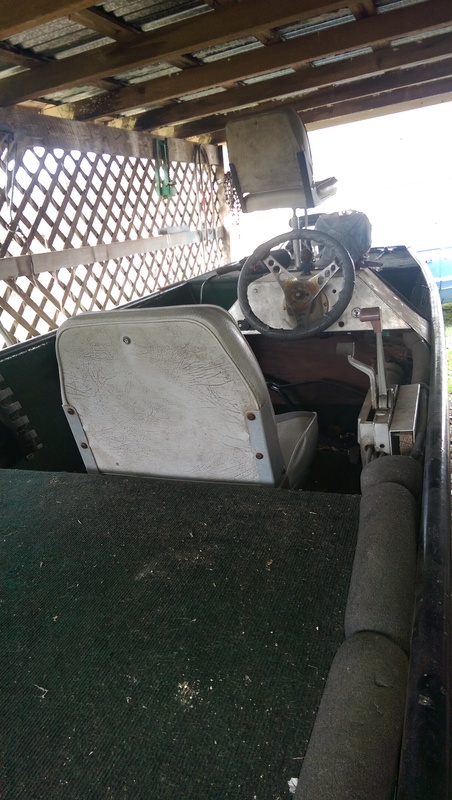 This turnkey quality Lowe 1436 Jon boat comes with a 4 stroke Mercury, electric start and drive on Hustler trailer is new condition barely used. 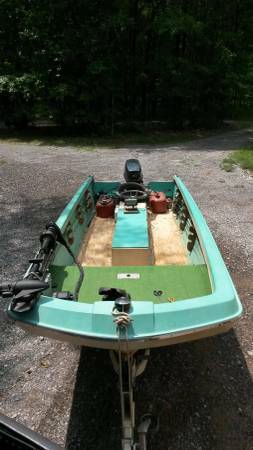 It’s fast and has lots of extras: fish/bait well in middle seat with drain/fill plug, 2 comfortable folding seats, spare Mercury prop, Garmin Striker GPS/Depth/Sonar, 6 gallon fuel situated forward for balance and stability, 3 life vests, side bunks and posts for easy loading, spare tire, engine lock, stern drain plug, internal seat flotation, oar locks, battery box and again it’s fast and handles great. 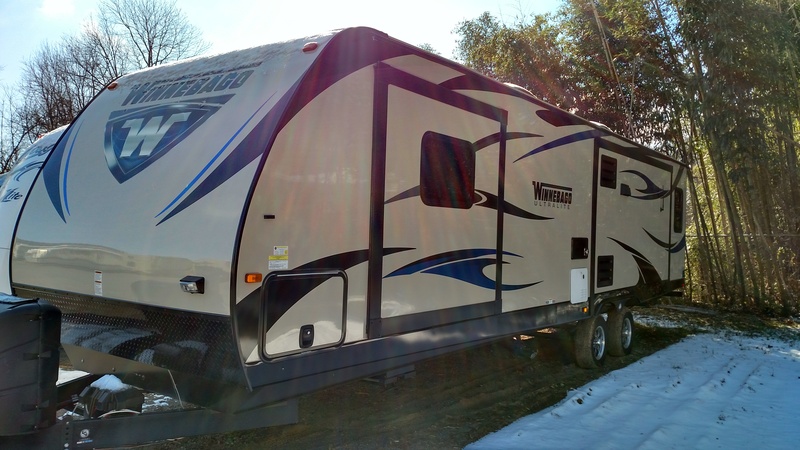 1982 Winnebago Brave. 22' self contained with 6.2 diesel engine. Sleeps 5/6. 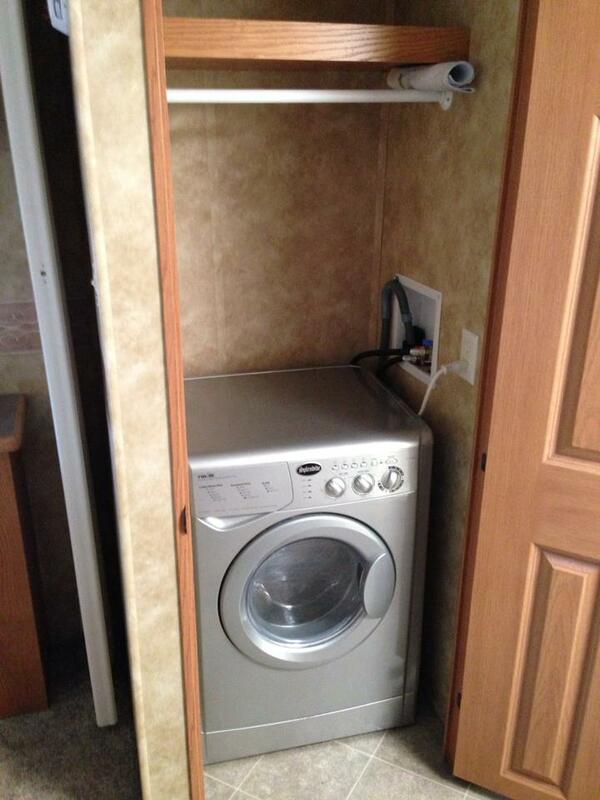 New toilet, fridge and microwave. Electric and/or propane. In good condition and low actual miles. $4000 or best offer. Call Jason 423-252-9486. 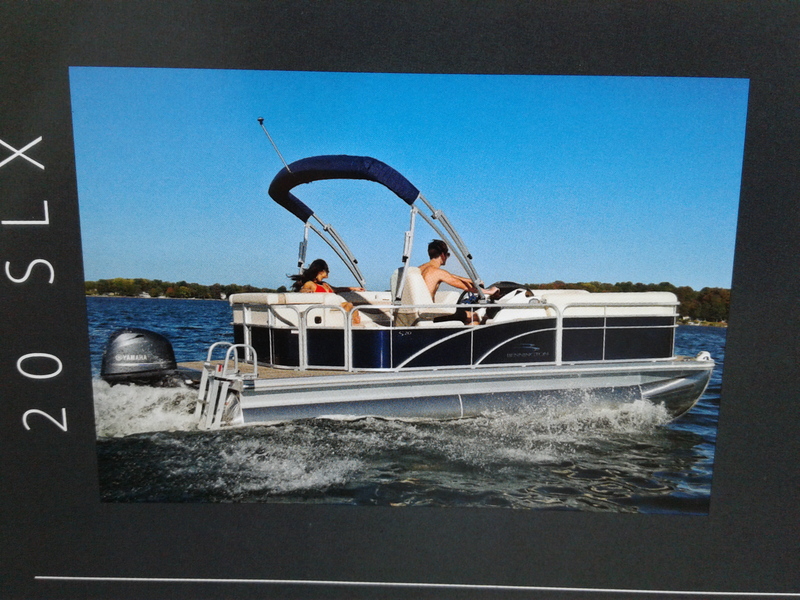 2014 Bennington 20SLX pontoon boat. 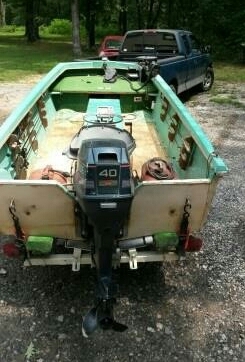 70hp Yamaha 4 stroke. 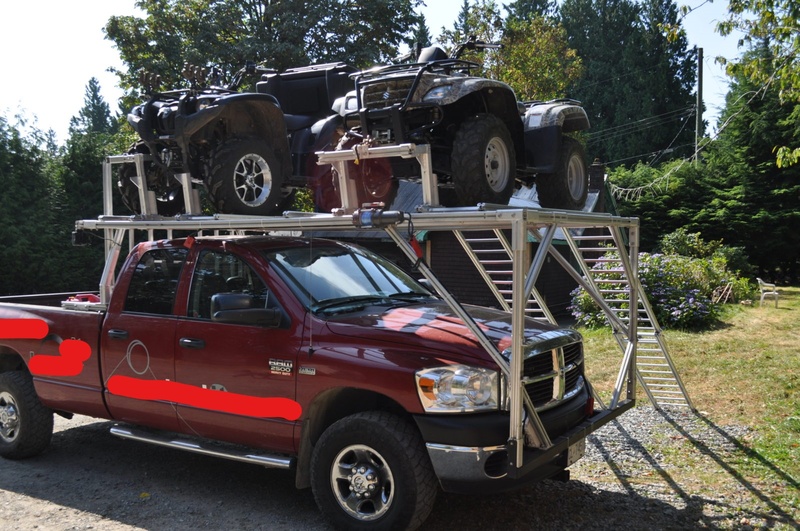 Custom tandem trailer. Like new. 88 hours on engine. 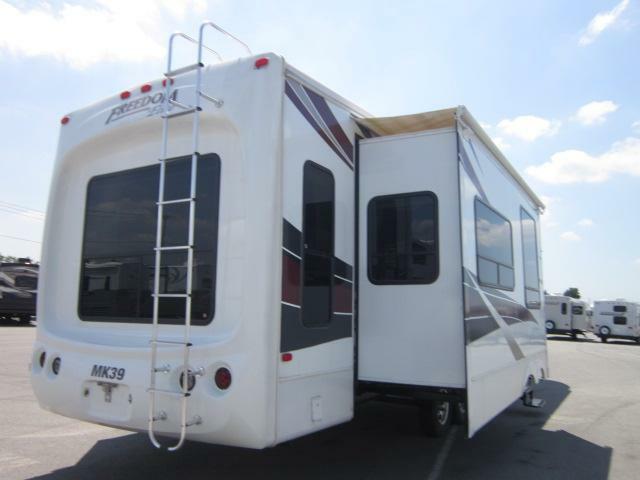 Bimini top, ski tow bar, pop-up changing room, am/fm cd stereo with blaster speakers,depth finder, swim ladder and popup dining table. Black and khaki. Loads of storage space. 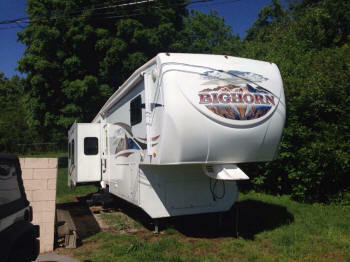 Has full mooring cover and kept at undercover storage facility since purchased new. 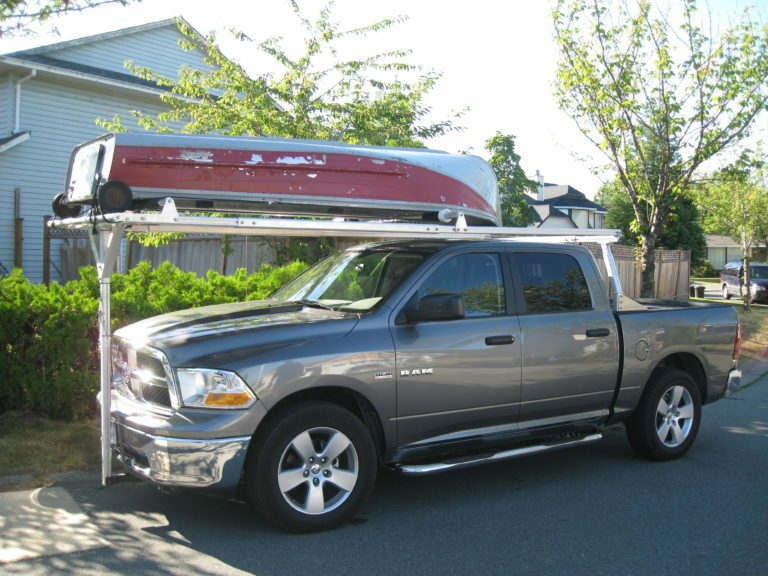 Star raft with NRS three man fishing frame and oars and trailer. 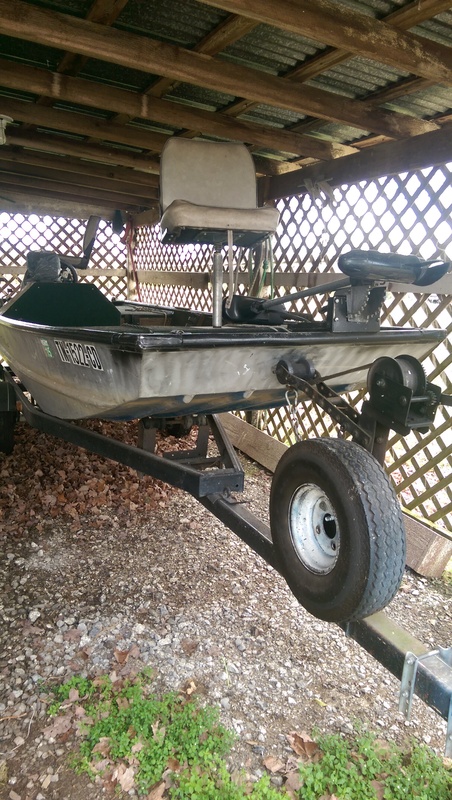 Great fishing boat for rivers this boat is rated for 35 HP motor $2,500.00. 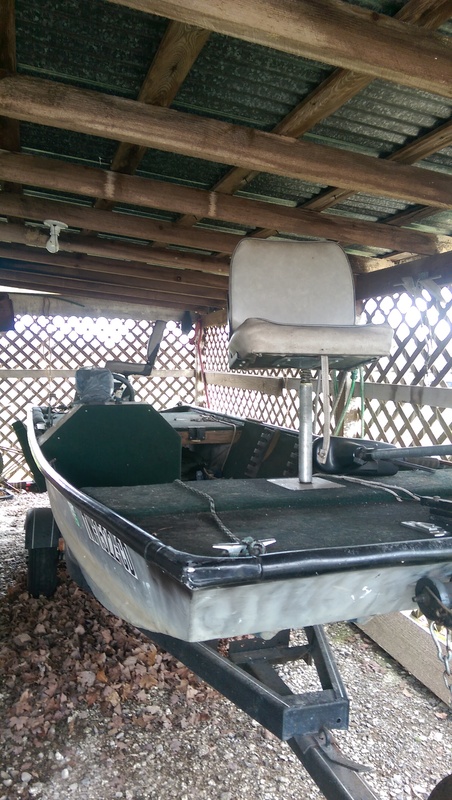 Also a 17 foot jet boat with 30 HP Mercury jet it has 65 pound thrust minn kota trolling motor and two depth finder one with side scan. 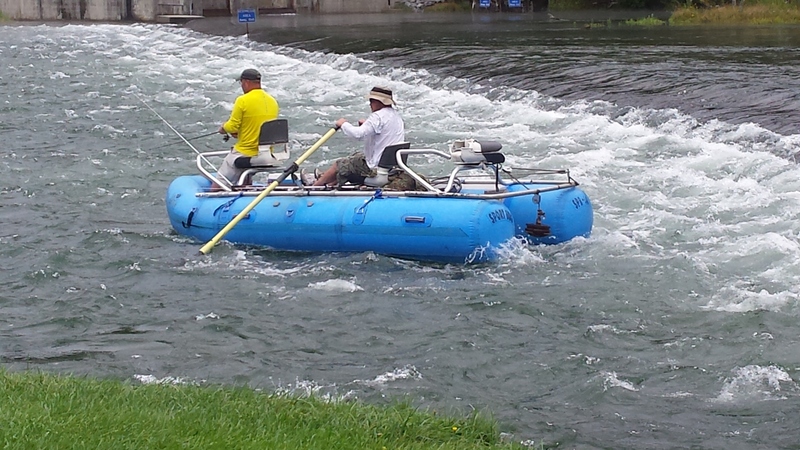 This boat runs in 6 in of water or less depending on weight in boat. 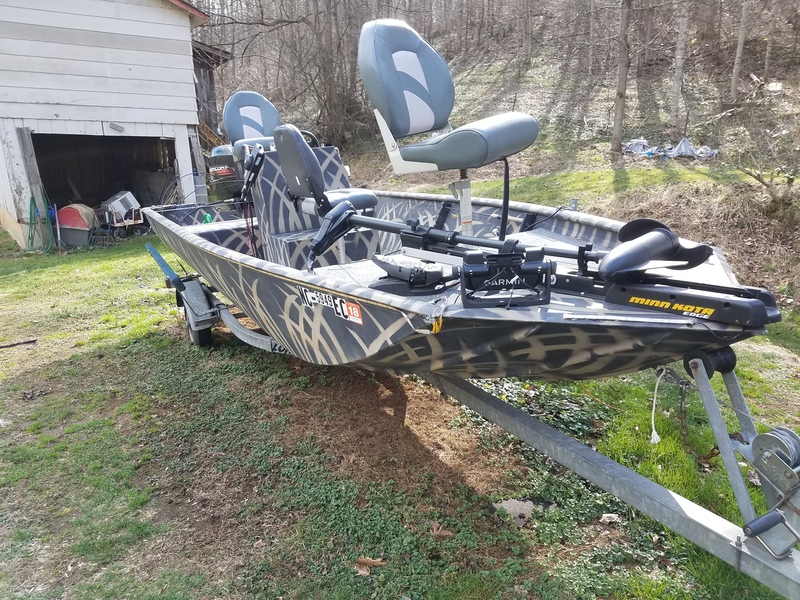 Good boat for lake or river fishing $6,500.00. Lightly used. Power Awning. Two TVs. Unloaded weight is 4535lbs. Gray Waste Tank-45 gallons. Black Waste Tank 30.5 gallons. Queen bed. Tub/shower . Unbelievable amount of storage. - Mercury 150 Horsepower Optimax- meticulously serviced and maintained, around 250 hours I believe. - HDS 5 gen 1& HDS 5 Gen 2 on a ram mount at the bow, HDS 10 Gen 1 on a ram mount at console, structure scan, all units linked by ether-net. 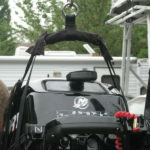 - Minn Kota Fortrex 80 lb thrust trolling motor (24 v) , put on last year. 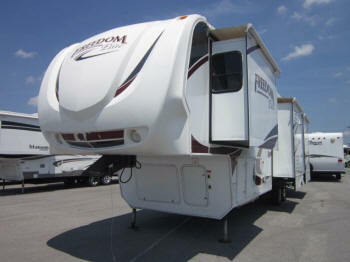 Has recessed area for foot control. - Trolling batteries (group 27 x2) replaced this spring, cranking battery ( group 31 AGM) has been used two years. -trailer lights upgraded to LED and 2 back up lights added, new tires this spring. 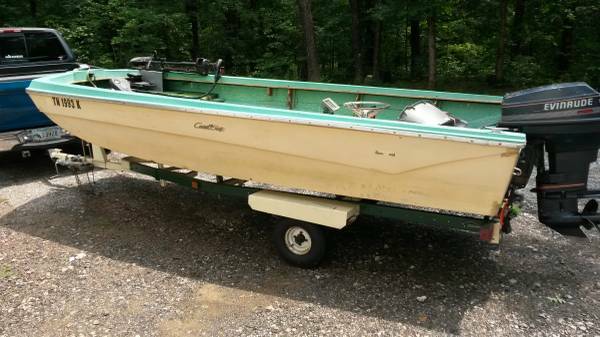 The boat is in great shape, the only reason I'm selling is to make room for a larger boat. It is turn-key tournament or weekend on the lake ready, it literally needs nothing. The lower unit grease and the fuel filter just changed, water pump replaced in the spring. The boat has been used but not abused, yes there are cosmetic blemishes, but nothing you wouldn’t expect to find in an 8 year old boat. Beautiful boat .... ready to do the loop or live aboard. 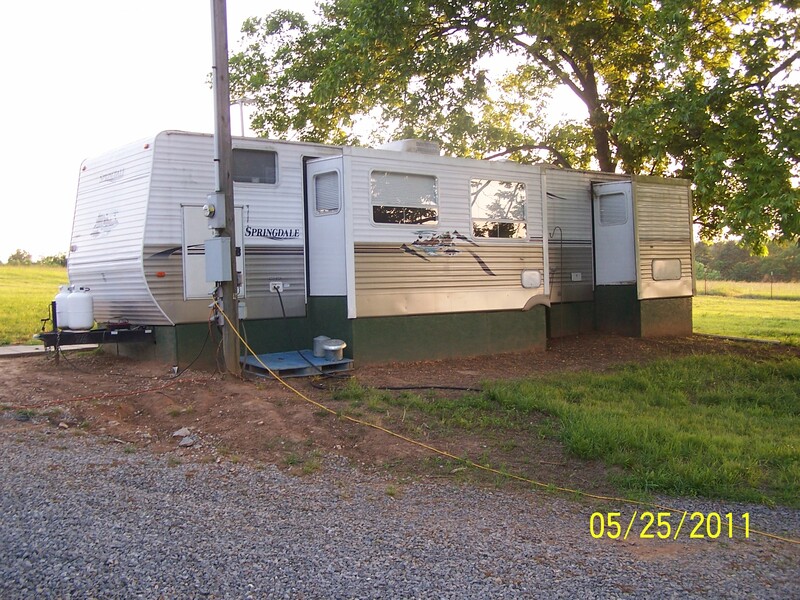 15' beam with twin Perkins diesel engines and 8 1/2 KW generator. 3 A/C units. 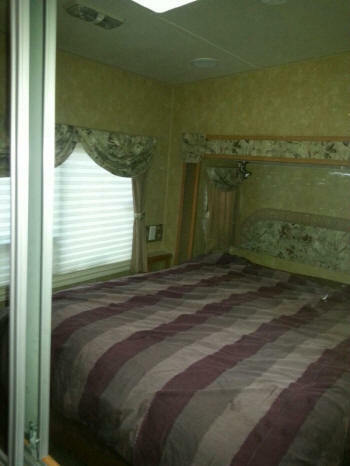 Master suite has king-size walk- around bed, bathroom with shower and combination washer/dryer. Bridge is fully equipped including 2 chart plotters, radar, forward looking sonar, engine synchronizer, 2 depth sounders, VHF radio, etc. 10 1/2' dinghy has 9.9HP 4 stroke MerCruiser motor. Enclosed sundeck has wet bar and ice maker. 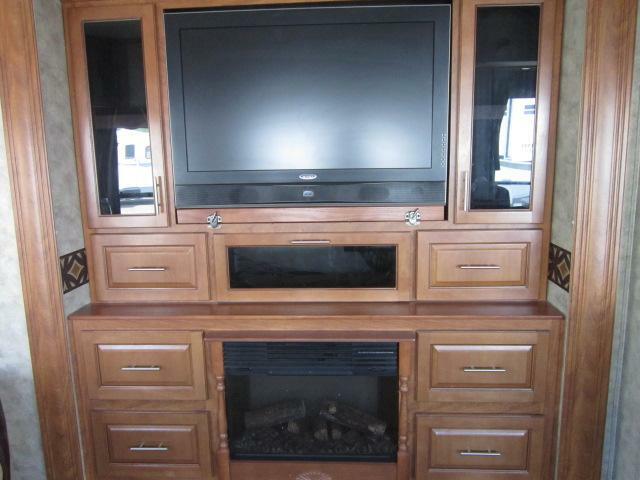 Huge salon with lower control station and 36 inch flat screen TV. Large dinette and galley. 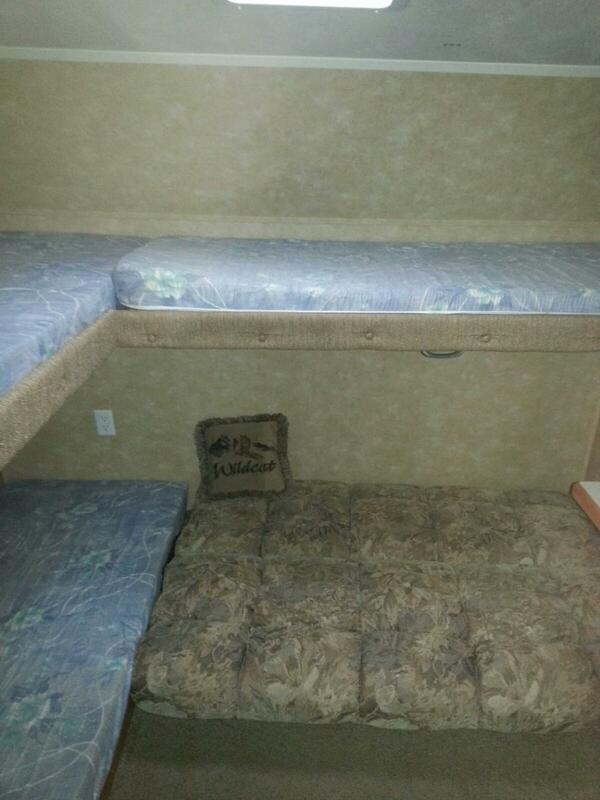 Guest suite has full-size bed and separate head. 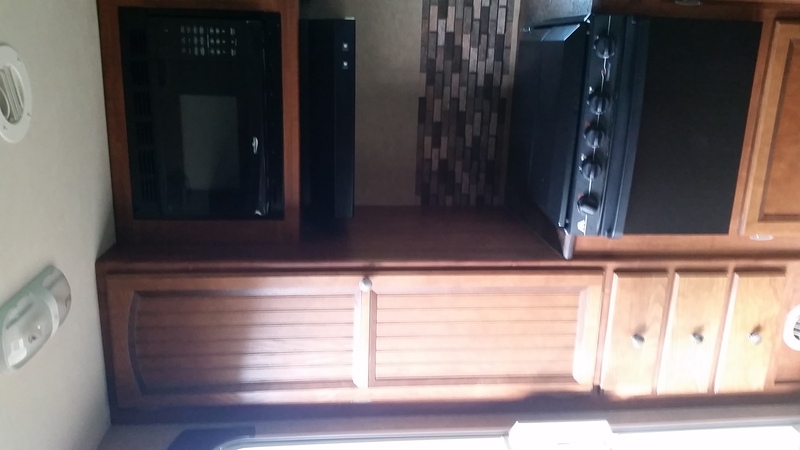 This boat has all amenities and is in excellent condition. 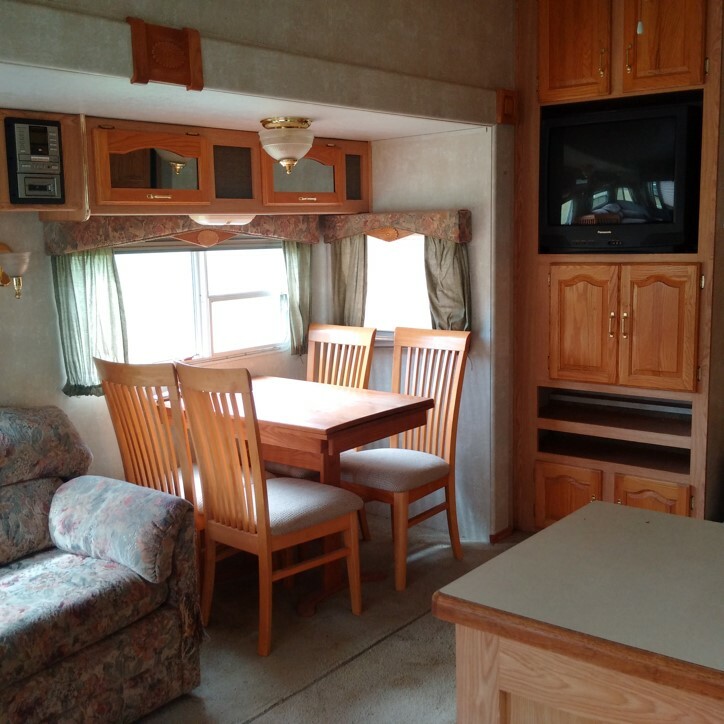 Camping season is at hand and here is a rare hard to find Hybrid with three (3) drop-down beds, a slide out dinette that makes into a bed and a Jack Knife Sofa. 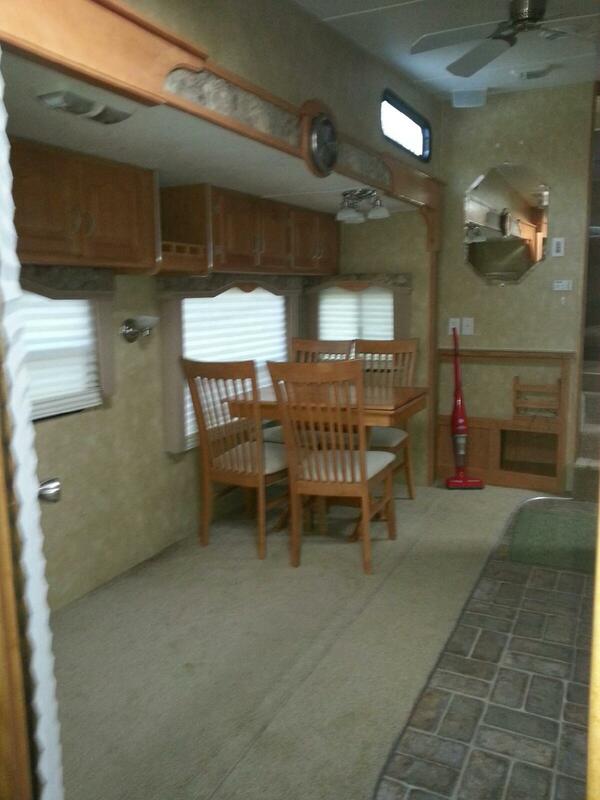 It is very clean and "ROOMY" and everything works. 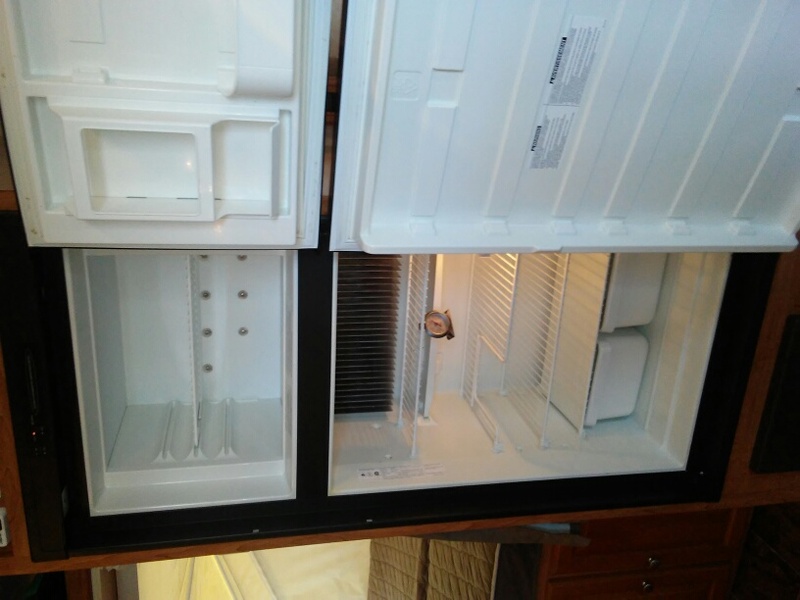 It has a shower and commode, ducted AC in the ceiling, furnace (not ducted), a very nice and clean large two door refrigerator with good size freezer, gas/electric water heater, etc. 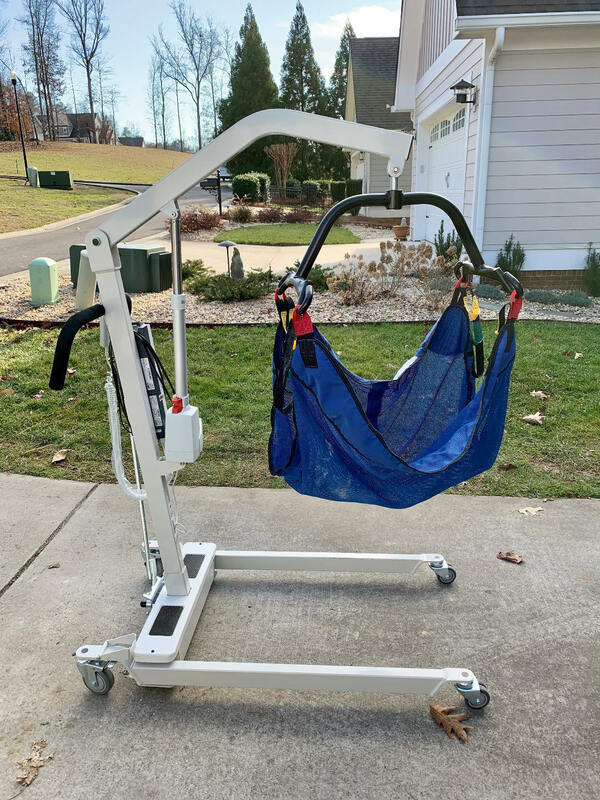 Pulls great (weighs about 4300 pounds). Canvas in very good shape and unit """does not leak""". I just replaced the propane hoses and purchased two full propane tanks from Wally World. 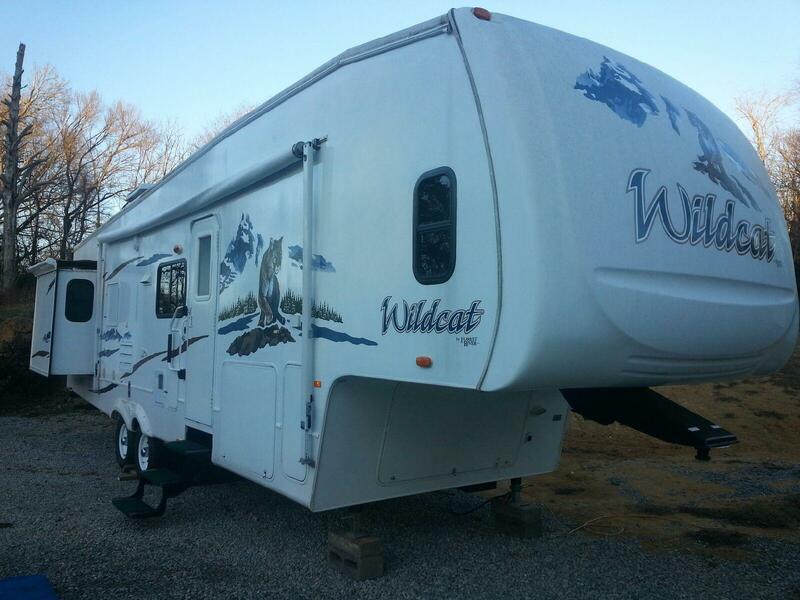 It has dual axles and all four wheel bearings were recently cleaned and repacked. NADA average retail is $14,135. I will consider all 'reasonable' offers. Cash only. I have a loan against it with our credit union. "NO TEXT OR CALLS RESPONDED TO OR SHOWINGS BETWEEN SUNDOWN FRIDAY AND SUNDOWN SATURDAY". 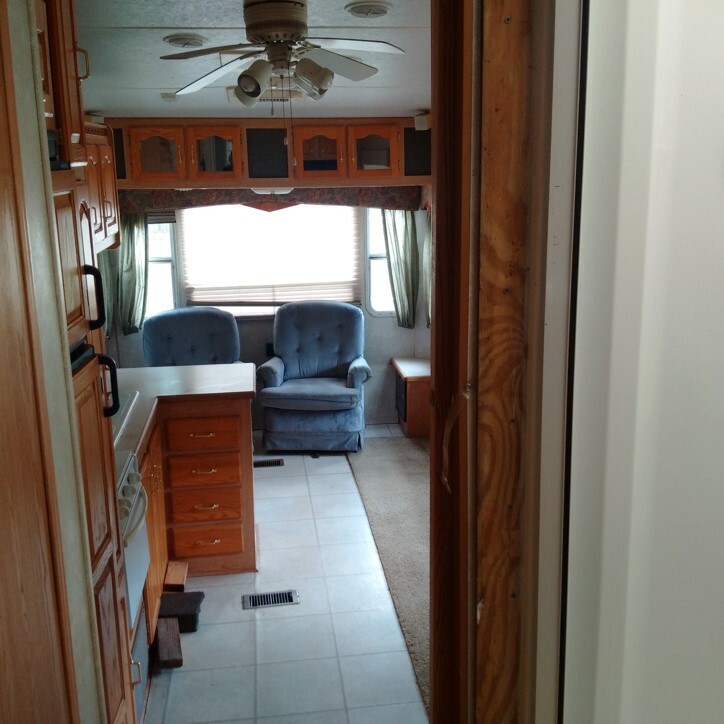 Thanks for considering my pull behind Hybrid Travel Trailer. 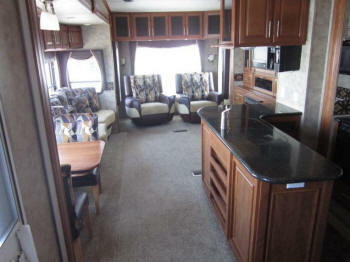 This is a 5th wheel RV with two slide-outs in great condition. A/C (electric) and propane heater all work. Sleeps 4 comfortably. 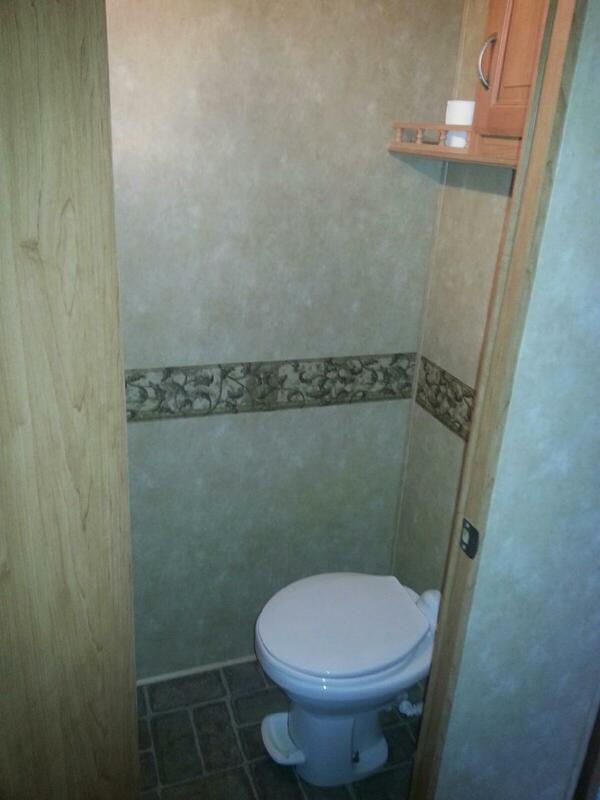 New shower and new toilet. Manual jack stands. Large window at rear for a great view. Large closet in bedroom. 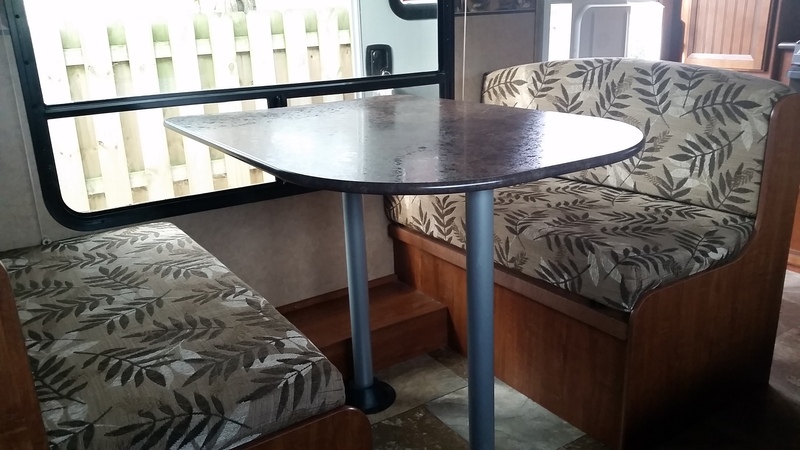 Regular table/chairs. Working fridge, oven, stove, microwave, and CD player. Cable hook-ups. Vinyl flooring, screen door, outside shower hook-up, and awning. 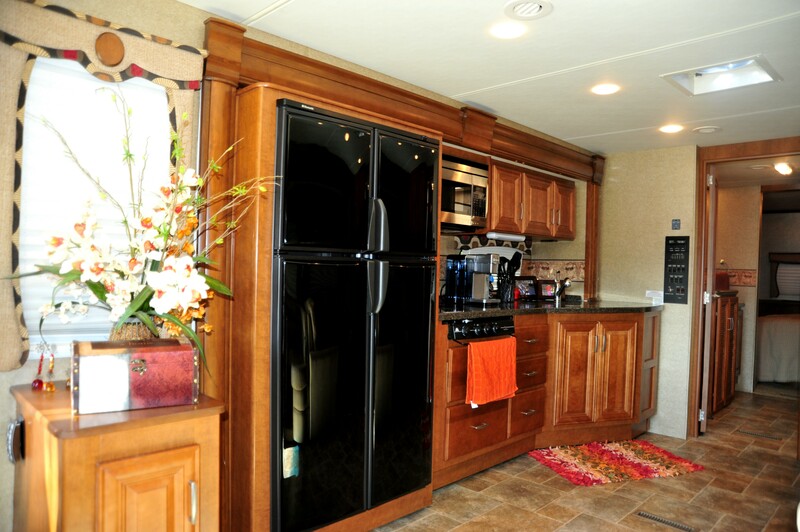 RV living doesn’t get better – ready to tow or set up for living. Only two owners. 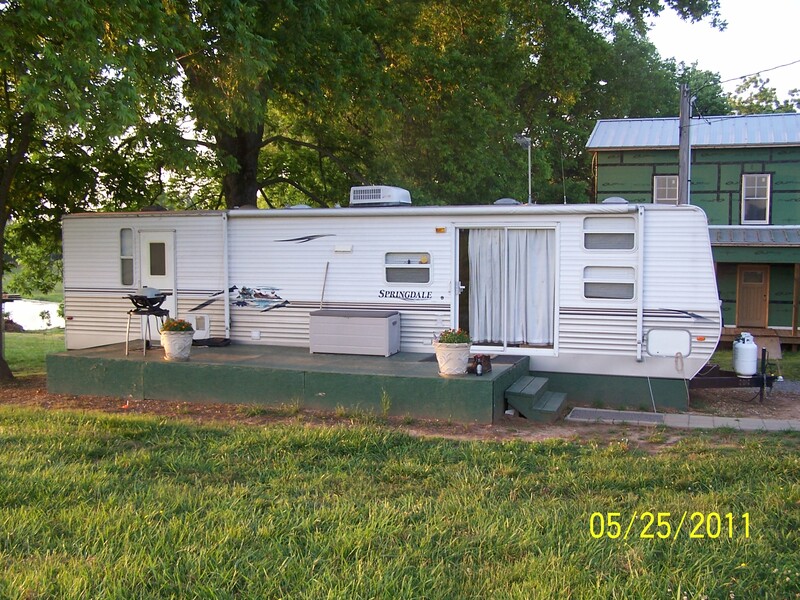 Located in McDonald TN. $7,900.00 2008 Elete Pontoon Boat 20 ft, 40 hp Yamaha. 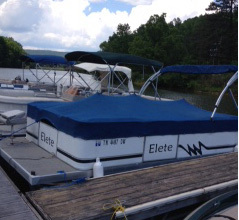 2008 Elete Pontoon Boat 20 ft, 40 hp Yamaha. Looks,& runs great. Can be seen at Caney Creek Marina, west dock, slip 6. 2015 Winnebago Ultralite 31 ft.
2015 Winnebago Ultralite RV (31 ft. tow behind). 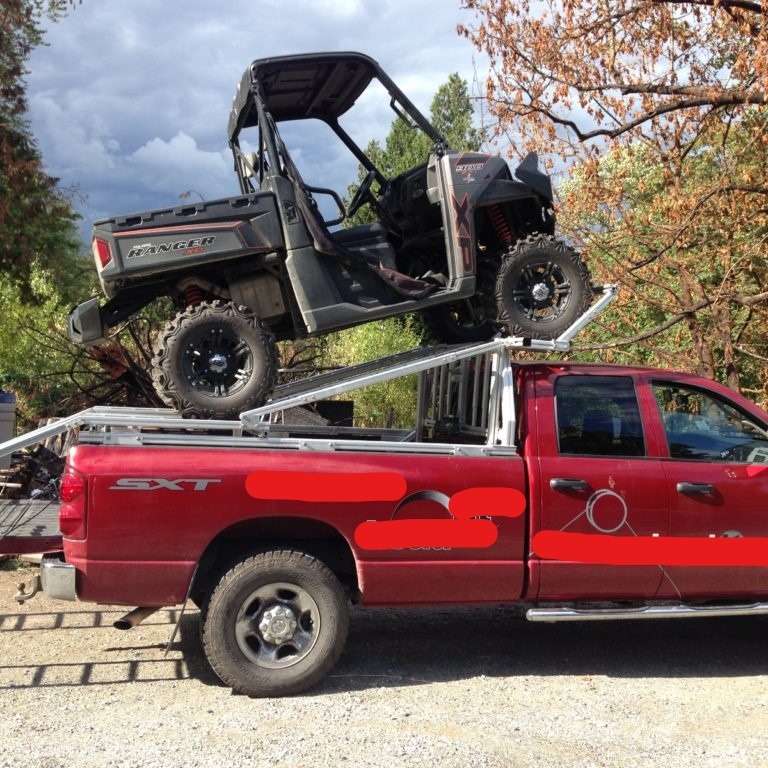 Purchased in 2015 for $48,000. Asking payoff $42,000. 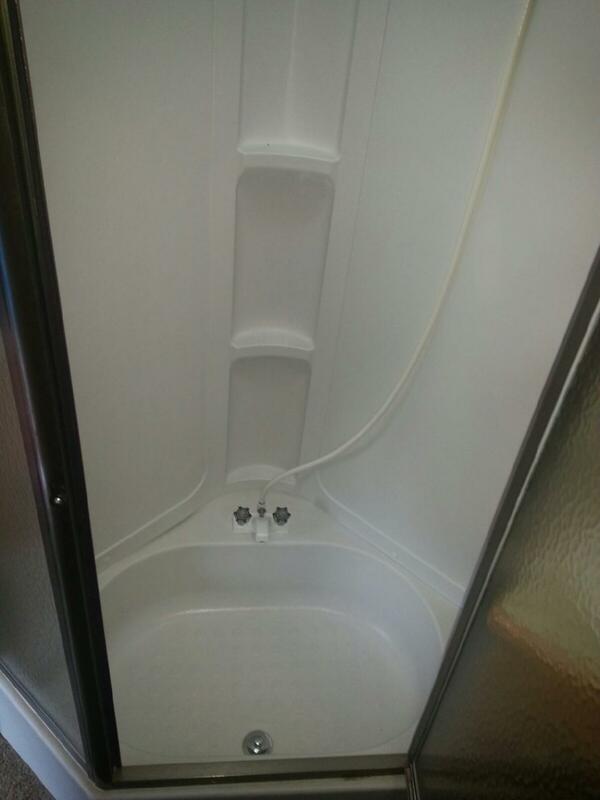 Hot water on demand installed, Winegard G2 antenna/receiver included. 3 slide outs. 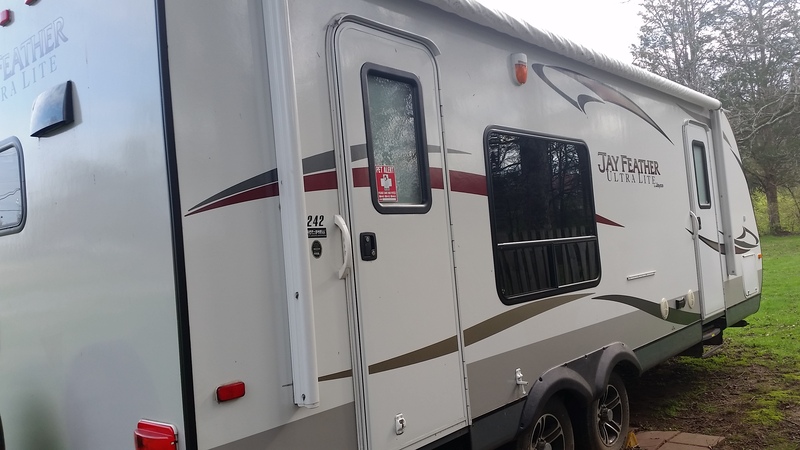 Gel coat finish, rubber roof, enclosed covered underbelly, Queen bed with large wardrobe and dresser, two recliners and sofa that makes King bed, fireplace, large frig, Full size shower with glass enclosure, LED lighting, electric jacks and hitch and more. New props and bottom coat. 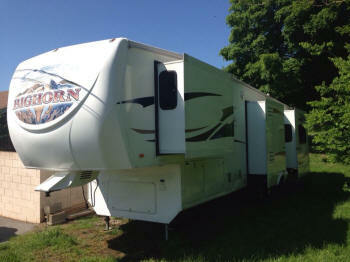 Twin 350's.This thing has everything you need for a weekend getaway and it runs great. 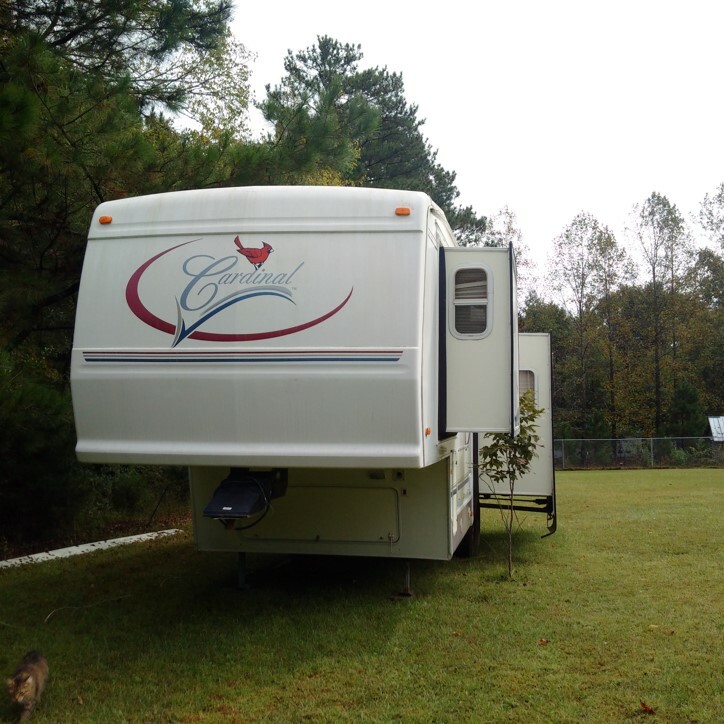 AC, Heat, JLB audio speakers, 3000 watt amp, 32" flat screen tv, Dvd player, blue leds on the outside and white on the inside, generator, refrigirator, shower and toilet, two sinks, stove, grill, sleeps 5 comfortable. 11' 11" Beam That Permits A Large Interior Space. 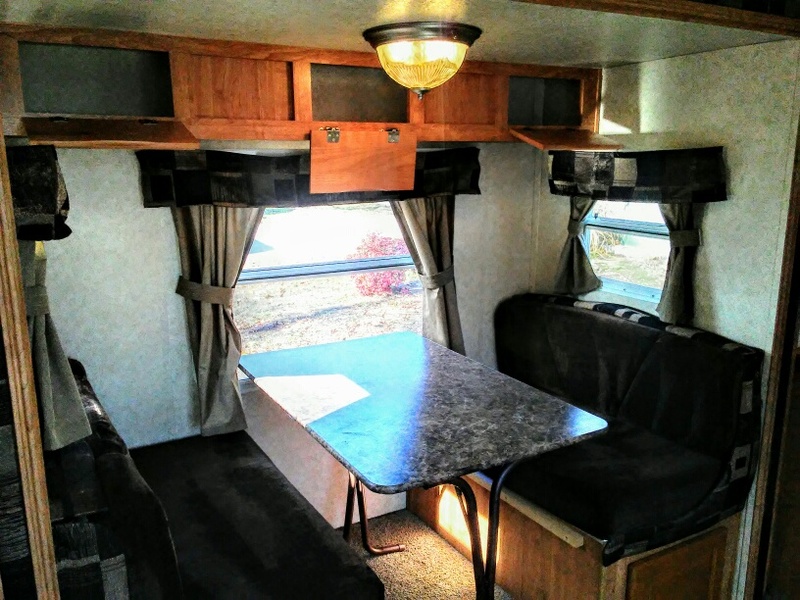 Huge Cockpit Features Double Wide Helm and Companion Seats. Bow Pulpit w/Anchor, Canvas Enclosure, Extended Swim Platform w/Ladder, Shore Power w/Cord. 2 Slide outs, 2 doors, an outside and indoor kitchen sleeps 8. 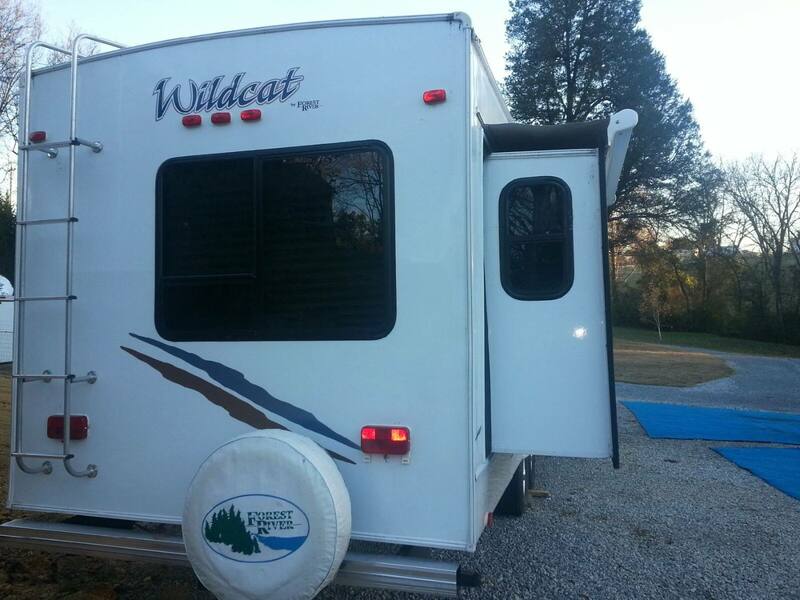 $19,800 Call Billy Caldwell at 615-661-0023 for more information. $1,000.00 Handy man special - 2007 5th wheel 26 ft. Kitchen, living dining area, bathroom, shower and bedroom/queen bed for sale. 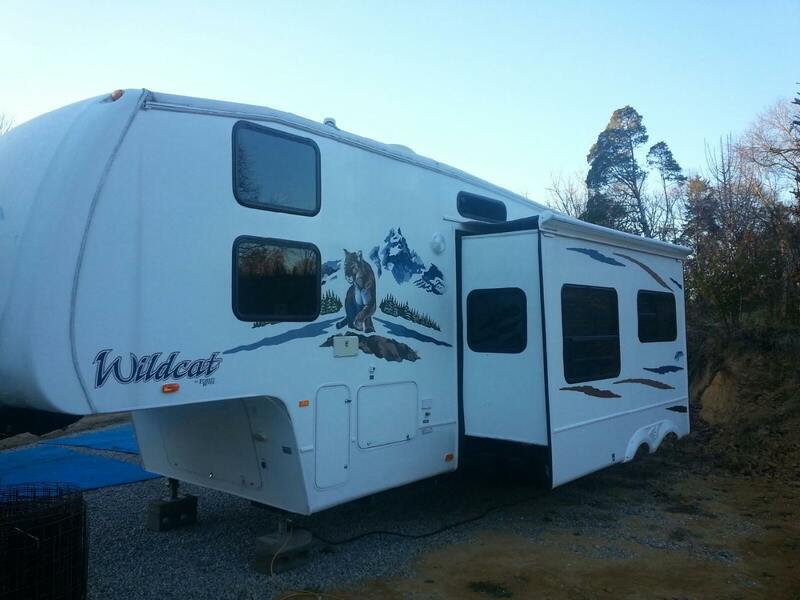 2007 Keystone Mountaineer 36ft. 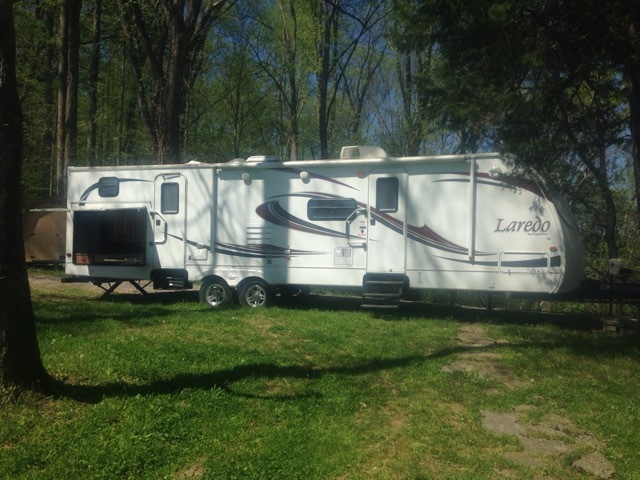 5th wheel asking $19,000.00. Please contact Sam at (423)244-3593. 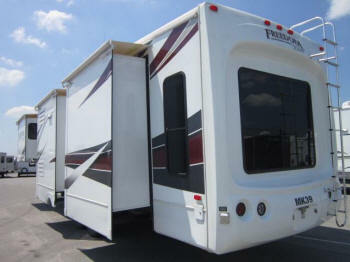 This has 2 Slides, big shower, table with 4 chairs, 2 flat screen TVs, queen size bed, night and day shades. Very nice colors. Brand new tires. 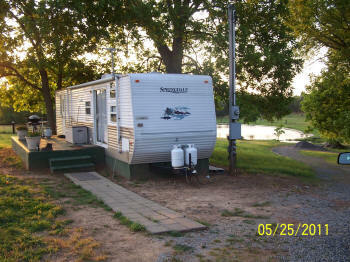 We also have some camping items such as chairs a grill never used for sale. 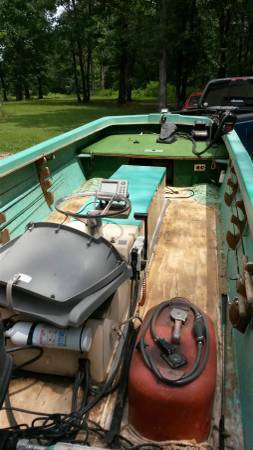 I have a 16ft multi-species fiberglass fishing boat that is in great shape and ready to go. It is a Carter Craft made by Sea Lark out of Panama City. This unit has always been garage kept. 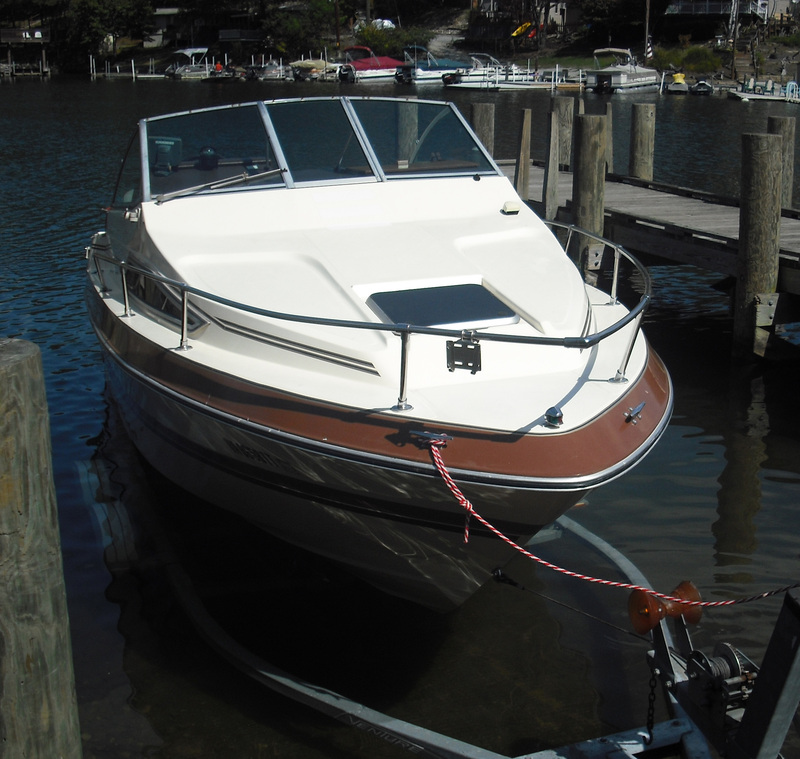 Originally built for the intercoastal but never in saltwater and will cut through rough water. 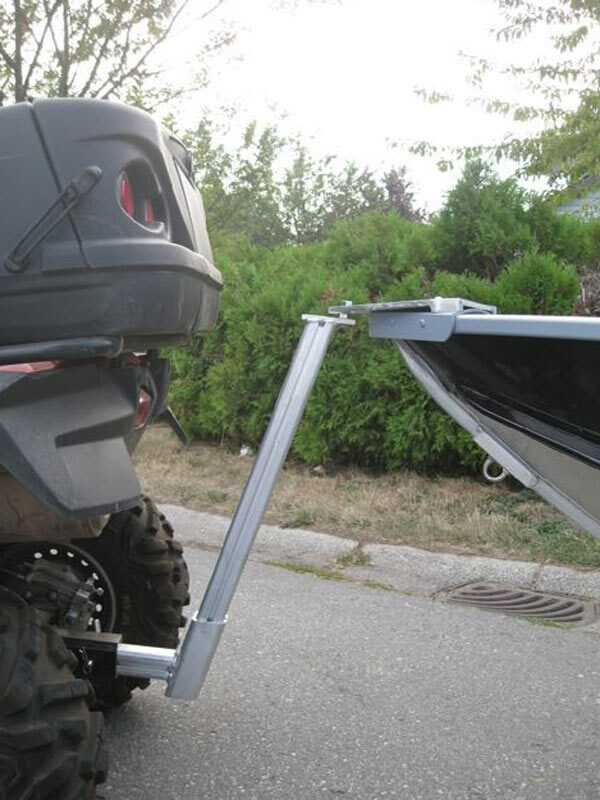 The boat has a 40 hp Evinrude with tilt assist that runs great and is oil injected. There is an Minn Kota, All Terrain, 12 volt, 55 lb thrust trolling motor mounted on the bow and 2 Eagle depth finders. 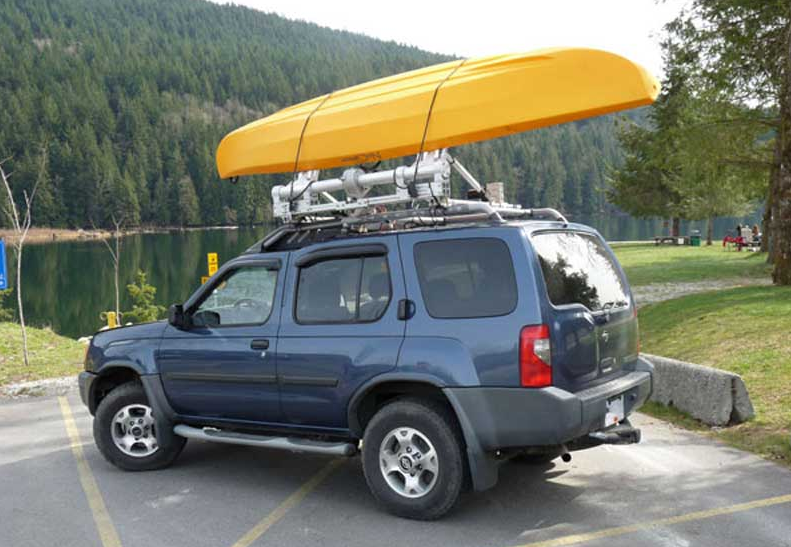 The boat also has two 6 gallon portable gas tanks for easy access. 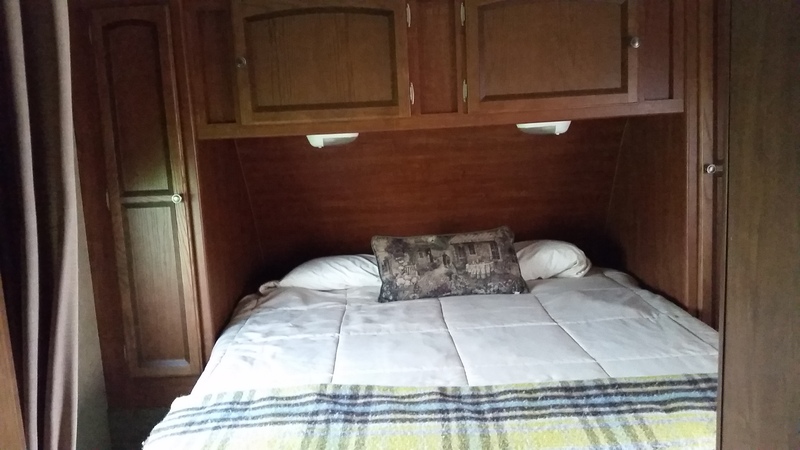 It has 3 large storage compartments down the center deck/seats (1 of which can be reverted back to a livewell) and more storage under the front fishing deck. 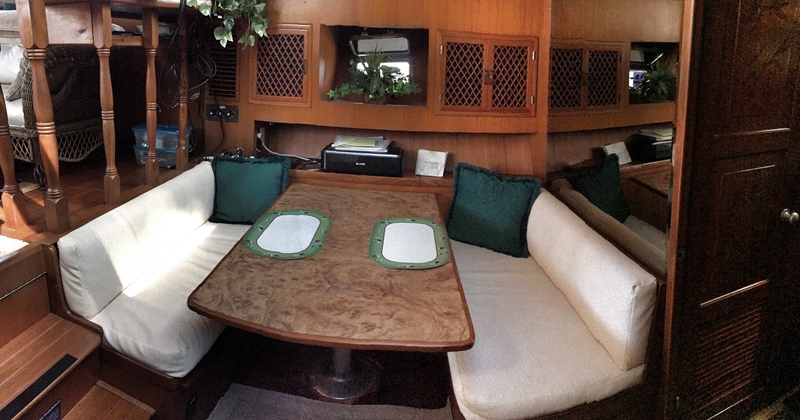 Carpet (though not original) was installed on the floor but recently pulled up for easier clean-up after a day on the water. 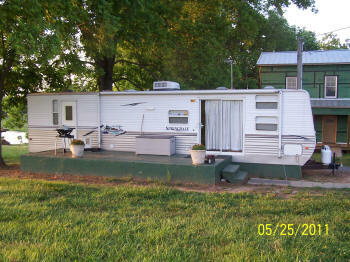 The boat comes with a drive on Tennessee trailer riding on brand new tires with a spare included. I am the original owner of this boat. Call, text or email me anytime! This is a must see. Other pics available upon request. 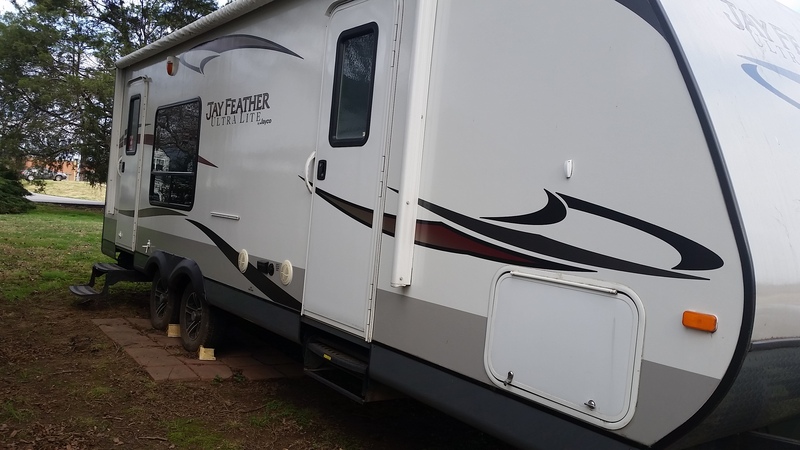 2006 30ft camper for sale. 2BR 1 BATH. 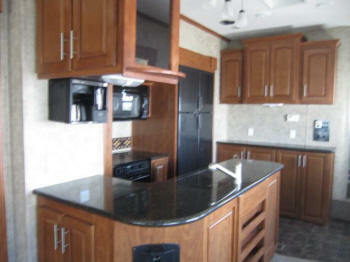 Kitchen/Dining area. Heat/Air works great. Single glide. Sleeps 10. Very clean. Great condition. 40" Flat Screen TV with electric stowaway. Asking $25,000. May take classic car or truck trade in. 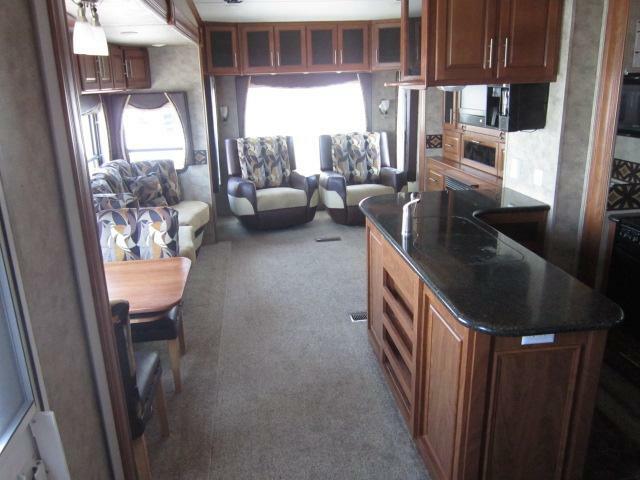 $110,000.00 2013 Like New Thor Challenger 37DT Class A Gas Motorhome. 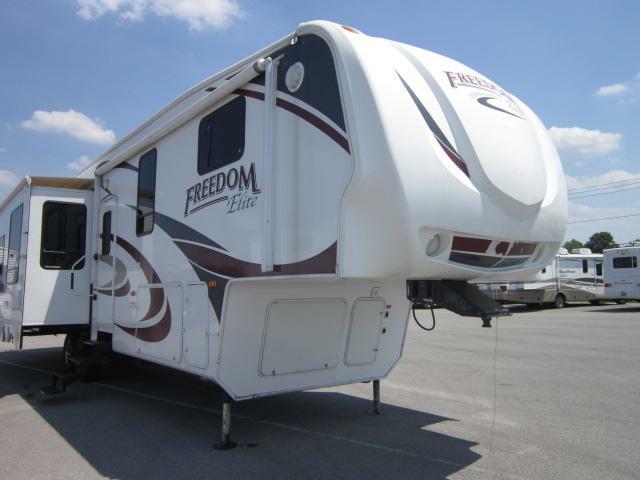 2013 Like New Thor Challenger 37DT Class A Gas Motorhome. 2000 Triton SF-21 (SF = Ski & Fish and 21’ long). It has a fuel injected 225HP Mercury Outboard Motor with hydraulic steering, a dual-voltage trolling motor with front and mid depth/fish finders, three (3) Deep Cycle Optima Batteries (Yellow), an updated marine digital stereo and Polk speakers, plenty of recessed storage for fishing/ski gear, life jackets, with aerated live wells and built-in coolers, a retractable bikini top and a hinged walk through windshield to bow, removable front and rear swivel “fishing” seats and ski pole, a retractable ladder, and it also comes with a Triton tandem axle trailer with “swing-away” tongue for garage storage. 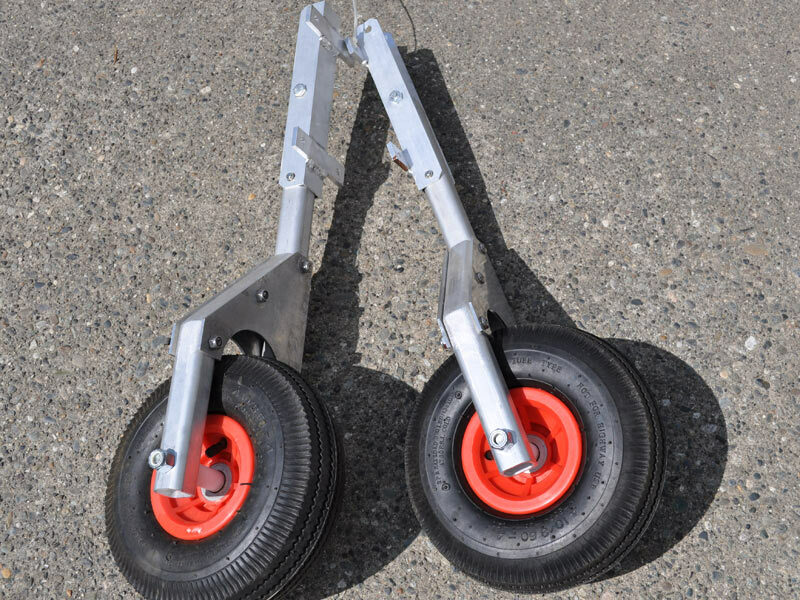 This trailer has brakes and (4) new Goodyear tires with a spare. 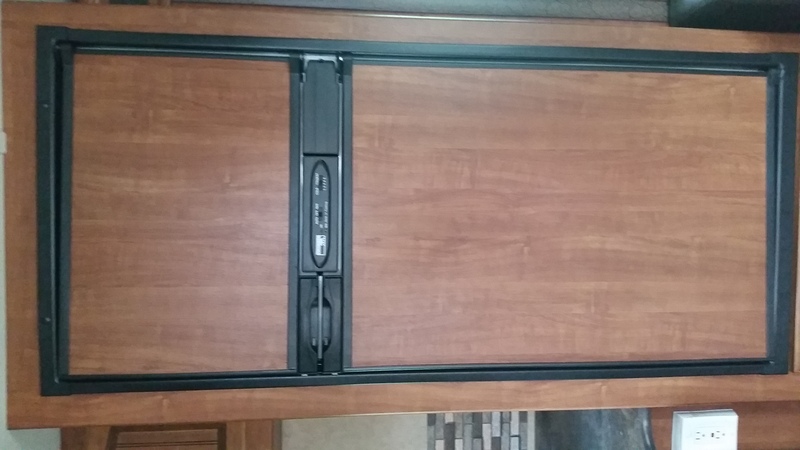 It also has a custom Triton full body cover for outside storage. 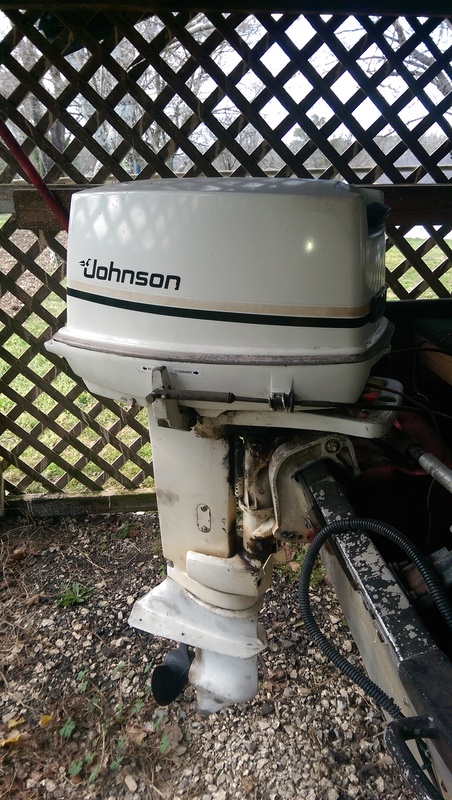 This boat has been kept in garage or always covered since purchased new. For sale by owner 2006 32' Wildcat great condition! Two slides, two bed rooms. 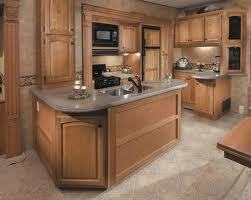 Nice cabinetry with under cabinet lighting. Heat and air work great. 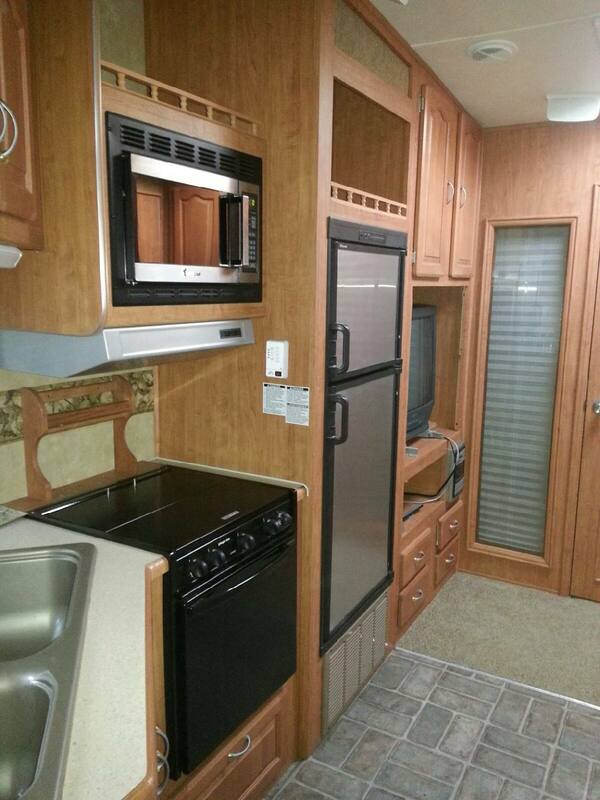 Ceiling fan, silver tone fridge and microwave. Clean pillow top mattress in master. Clean carpet. Wooden table and chairs for four. 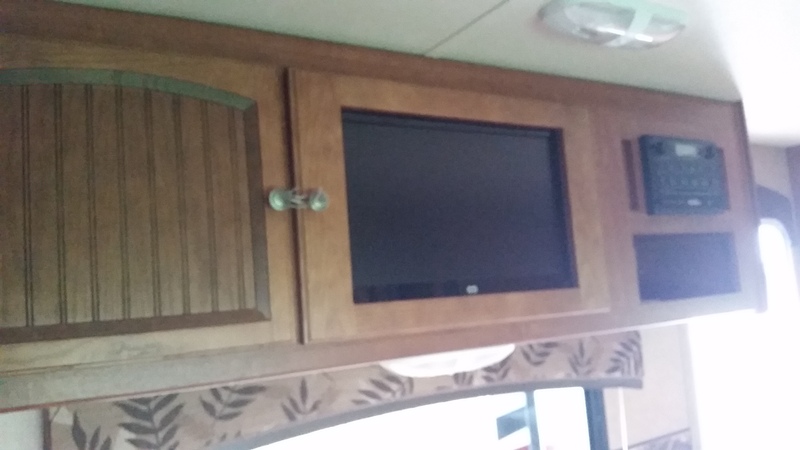 Watch TV inside or out! Blount co Tn. 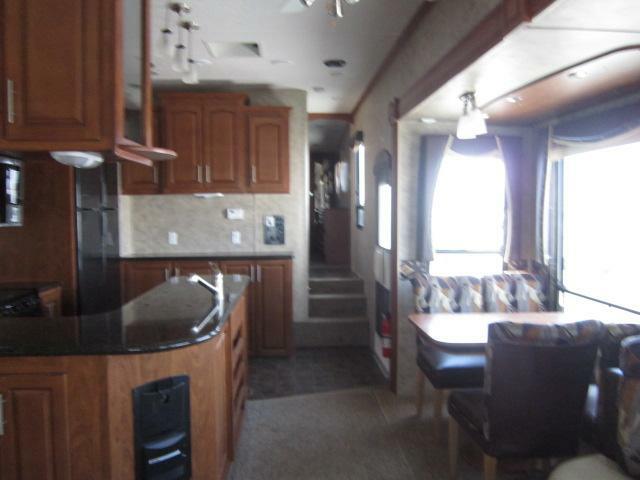 2002 Keystone Challenger Fifth Wheel In Excellent Condition, Three Slide Outs, Center Kitchen, Oven And Microwave, Three Burner Stove, Refrigerator/Freezer, Ceiling Fan, Free Standing Dinette, Rear Living Room, Two Swivel Chairs, Washer/Dryer Hook Up, Much More. 1987 Sea Ray Seville 21' Cabin Cruiser with a 205 Mercruiser inboard motor. 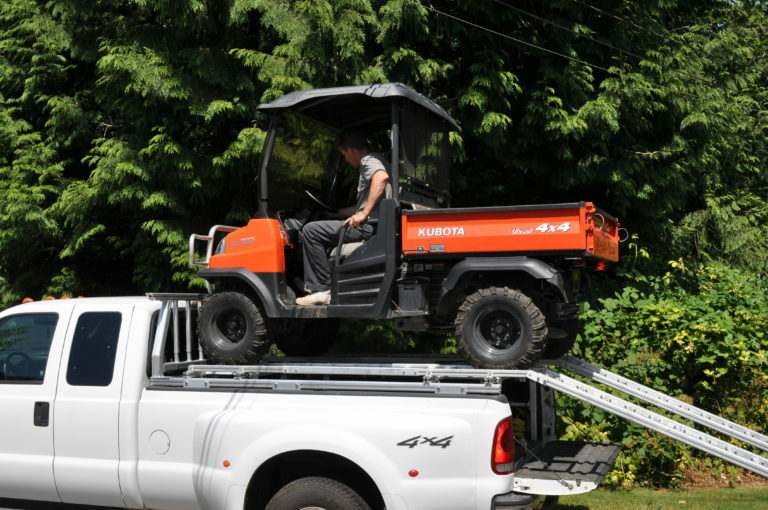 The boat trailer is a Venture EZ Loader. The cabin has two separate sleeping areas and can accommodate four comfortably. 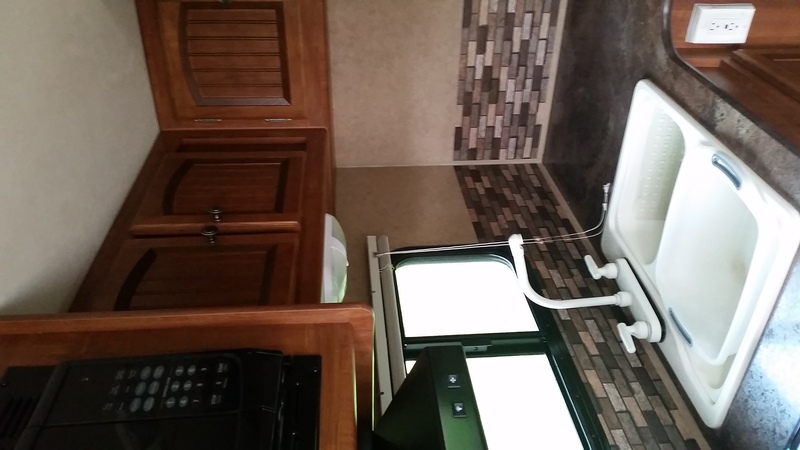 There is a sink and small counter top area and a toilet. The boat and motor are in great condition. $4,500. 2009 Keystone Freedom Elite MK39 Fifth Wheel, Stock # CHU75934, 39' Long, $35,500. 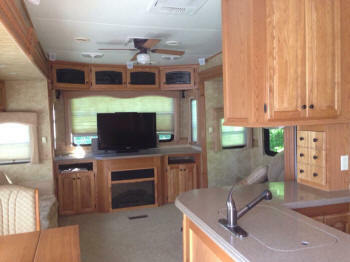 Options: 4 Slide Outs, Front Island Bed (Queen Size), King size Bed in Bedroom, Skylight above Tub, Side Aisle Bath w/Shower, 2 Ducted AC's, Free Standing Dinette, TV Antenna, Center Kitchen, 3 Burner Stove, Oven, Convection Microwave, 2 TV's, Electric Fireplace, Washer/Dryer, Double Refrigerator/Freezer, Central Vacuum, New AC/DC Converter, Rear Ladder, Outside Shower, Automatic Awning. I am the original owner since new. Transferable Full Good Sams Warranty (04/06/2013-04/06/2014). 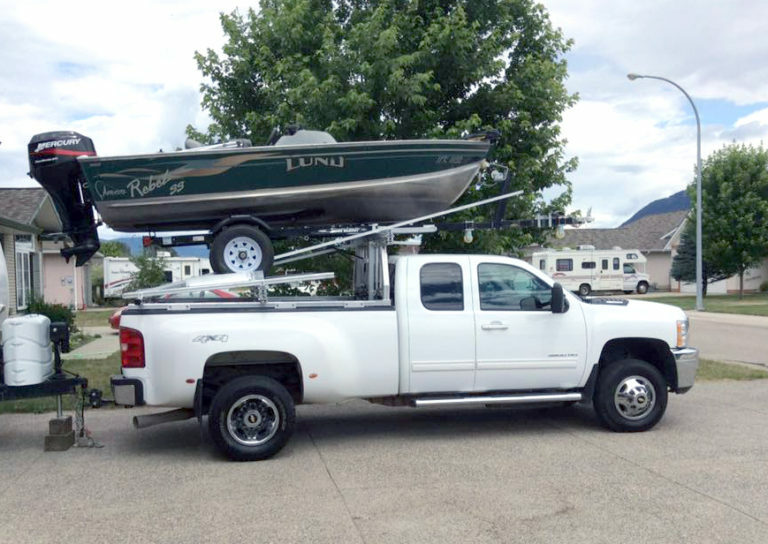 18 Ft. Glassmaster Center Console 115 Mercury 2 Stroke Opti Max with aluminum trailer. This boat is in excellent condition. Always kept undercover when not in use. Used in freshwater. This boat offers it all from cruising, fishing, tubing, skiing and whatever else you can think of. 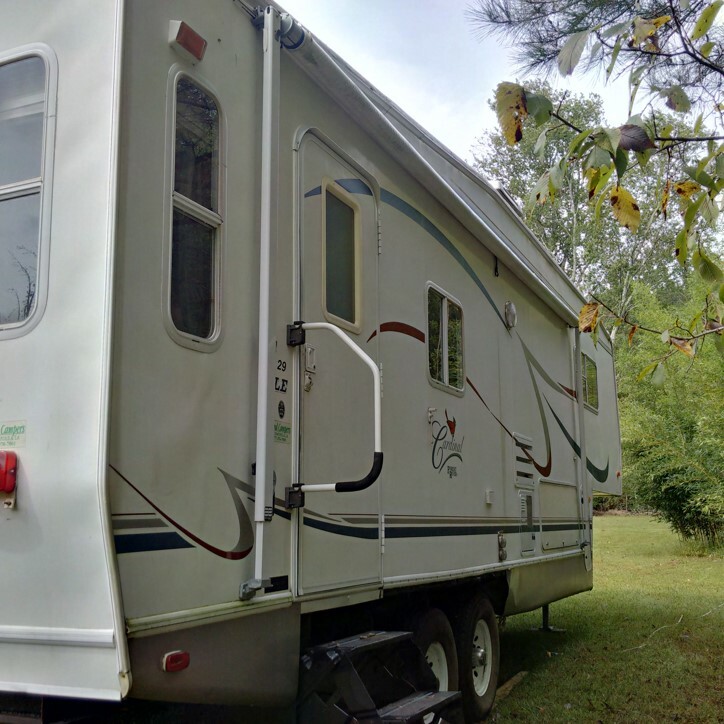 Aluminum Trailer is in excellent condition and is equipped with 2" coupler, surge brakes, 2 new tires including new spare, LED submersible lights, carpeted bunks and tongue lift with single wheel. -115 2 Stroke Mercury Opti Max-great hole shots and fast. 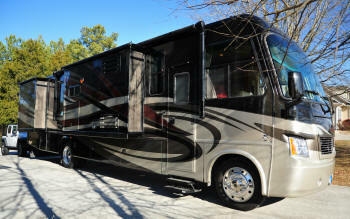 Motor has scheduled service every year before spring, so she is a turn key operation. 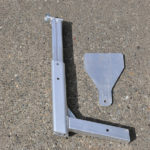 -2 aluminum props both in excellent condition, 1 on motor the other is a spare. -Trim control is located on throttle and engine cowling. 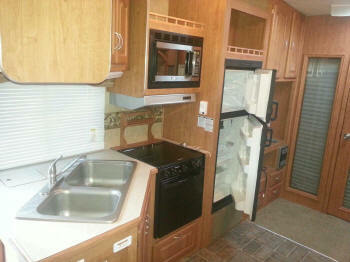 -Many storage compartments. Bow has anchor locker, 2 large storage compartments forward of helm plus a cooler seat combo. 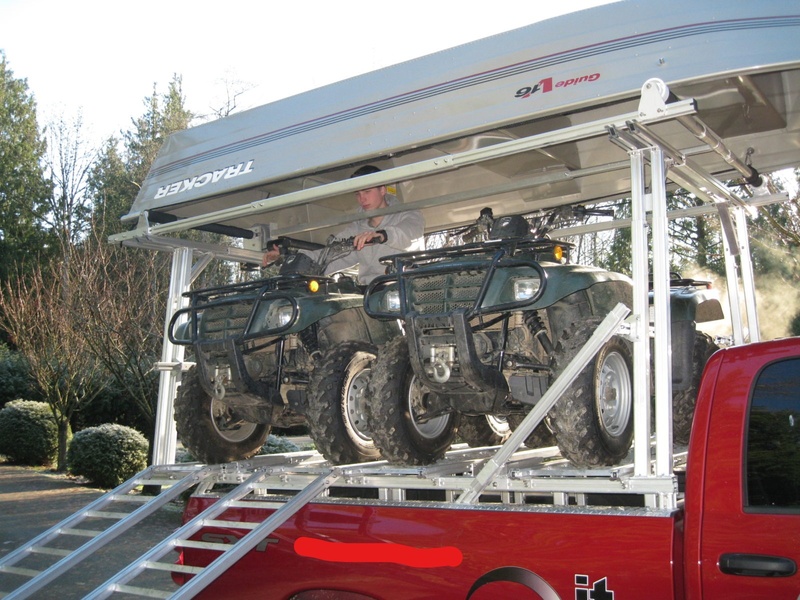 Large area under helm for storage plus easy access to electrical, steering and throttle components. There are 3 stern compartments for the catch of the day or whatever you want. All storage compartments have drains which can be plugged if needed. 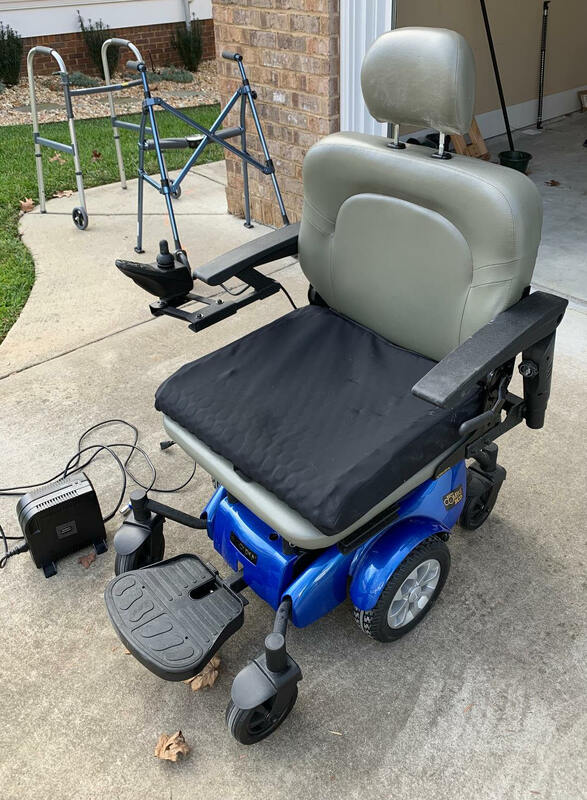 Captain seat for 2 with back fold able. 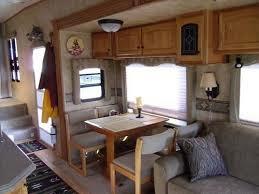 Under captains seat is a lighted and aerated live well with raw water intake and hose down attachment. There are inset pole storage on both port and starboard to keep poles nicely out of the way. 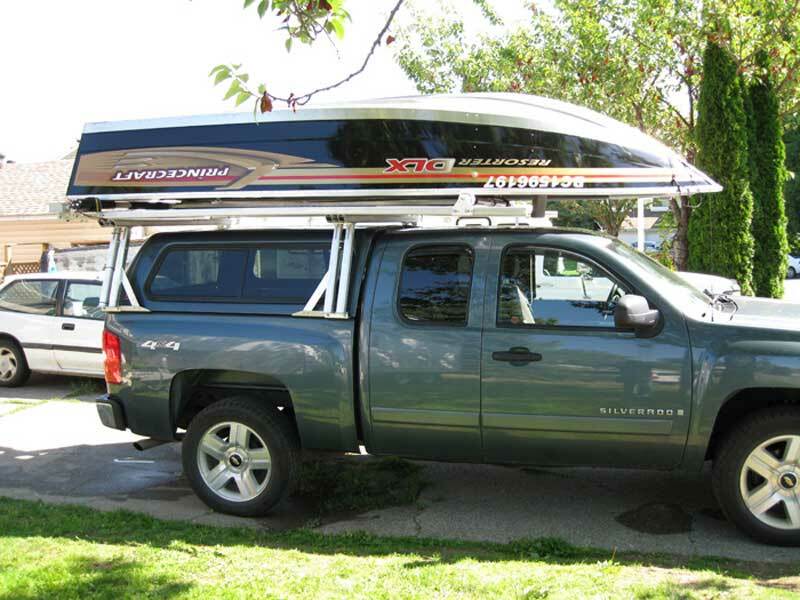 -The heavy duty stainless steel T-Top also has 4 rocket launchers to keep additional fishing poles out of the way. 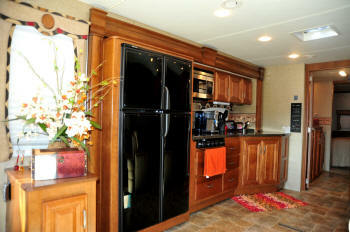 -All hardware on the boat is stainless steel. -Stainless steel bow and stern lights, deck has courtesy lights. 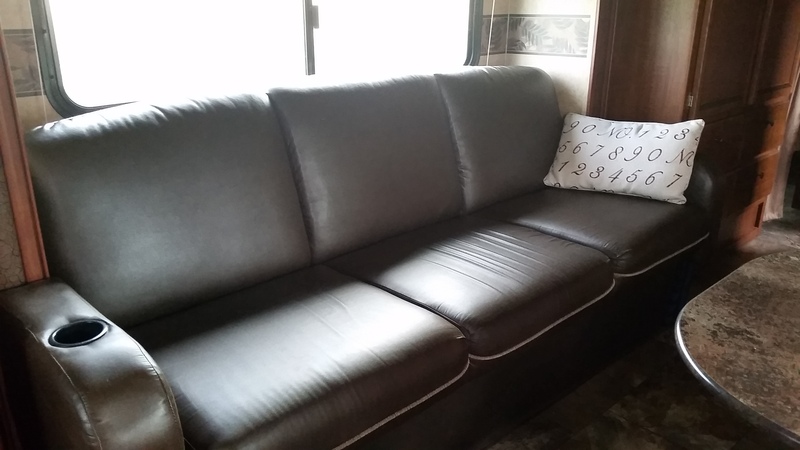 -Seat vinyl all in excellent condition. 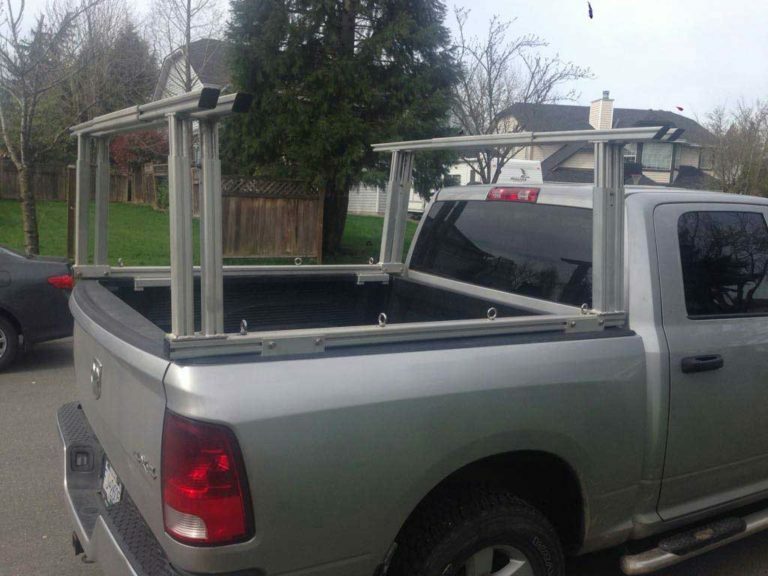 -Heavy duty stainless steel swim platform with ladder. -VHF Marine radio with fold able whip antennae. -Humminbird 595 c GPS, Fishfinder, sonar and mapping. Includes a navionics navigation card. -Helm has tinted wind shield and 2 insert drink holders. Everything works on this boat. Serious inquiries only. SOLD 2005 Keystone Springdale 38ft. Central air and heat. Purchased new microwave, refrigerator and washer/dryer in 2008. New carpet and upholstery 2008. New power converter and water pump 2012.